Can PUBG hold to its promise of completion by the end of this year? What day was finally revealed to be the game’s “finished” date at The Game Awards? PUBG Corp and Bluehole vowed they would make their self-imposed deadline of “within 2017” for the finalized version of Playerunknown’s Battlegrounds, and if the release date revealed last night during The Game Awards is met, they’ll squeak by with that promise by a week and a half. PUBG goes gold December 20. 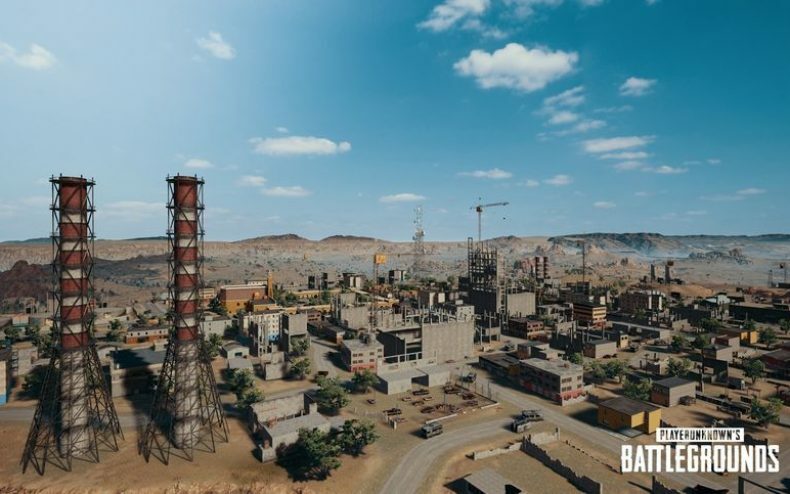 When it does, it’ll contain Miramar, the new map everyone was promised, as well as new gameplay elements like the ability to vault over objects. Miramar is currently live on PUBG’s test servers, and test players say it successfully revitalizes the game. Elements of the environment are designed to stand out and landmarks are unique and varied. City and village areas are crammed with possible ambush points. 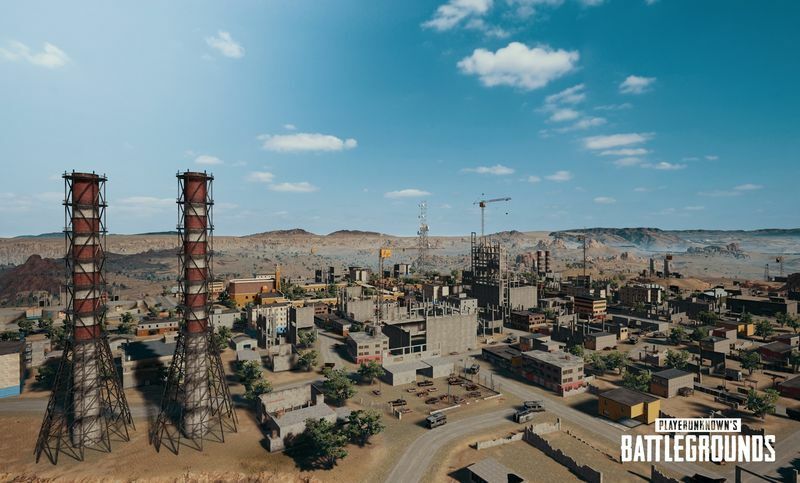 PUBG Version 1.0 will also use a revamped inventory system and a new version of the lobby that collects everyone in a portion of the desert map. Bluehole introduced the official trailer for Miramar during The Game Awards; check it out below. Expect it to be added to the game, along with a few cosmetic improvements, shortly before Christmas.